Holli Levitsky holds a B.A. and an M.A. in English Language and Literature from the University of Michigan and an M.A. in Comparative Literature and a Ph.D. in English and American Literature from the University of California, Irvine. 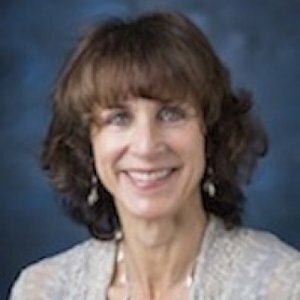 Founder and director of the Jewish Studies Program and Professor of English at Loyola Marymount University in Los Angeles, she has been a Fellow at the Center for Advanced Holocaust Studies at the United State Holocaust Memorial Museum, a Fulbright Distinguished Chair in American Literature in Poland, a Schusterman Fellow at the Summer Institute for Israel Studies, and the Florida International University Exile Studies Writer-in-Residence. She works primarily in the areas of Jewish American literature, Holocaust studies and Exile studies, and has published dozens of articles, book chapters, and essays in these areas. 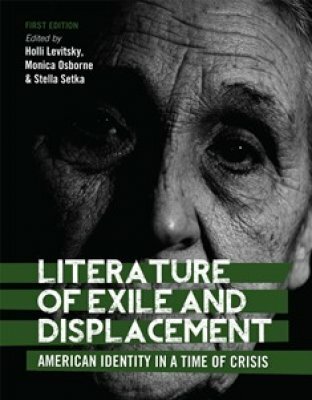 Most recently, she is the co-editor of two volumes, The Literature of Exile and Displacement: American Identity in a Time of Crisis (2016) and Summer Haven: The Catskills, the Holocaust and the Literary Imagination (2015).